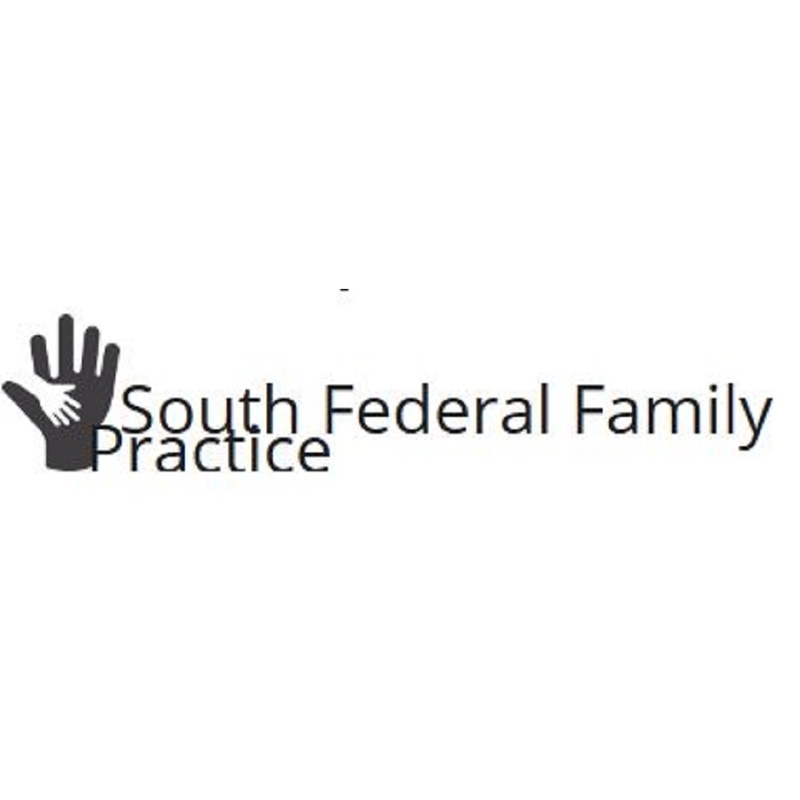 South Federal Family Practice is a busy, four-provider family medical practice located in the older area of West Denver, Colorado. (CollegeView/South Platte Neighborhoods) This practice serves a diverse, multi-cultural population. We are a unique clinic in that along with family medicine, we also provide some surgical procedures, pre-natal care and urgent care. We also provide well-woman exams, well child checks, sports physicals, and diabetic care. Mental health care is also available. We are members of most insurance carriers in Colorado as well as accepting Medicaid patients. This office also has x-ray, ultrasound and full lab available. We are easily accessible by bus and easy parking. We are Handicapped Services friendly. This practice has scored very high in all of its insurance carrier audits and patient satisfaction surveys. The staff is loyal, bilingual and most of our employees have been with us 15 years plus. Contact us today for more details and information!